It’s beautiful the work of His hands. The encountering its natural state provides us. The Providence given to nature is admirably gorgeous; the rainfall fighting for a space on earth after a tiring battle against sun rays that shone extremely to its end and almost declared the drought of it. The hands are beautiful and when nails play around letting it flow getting dirtier than before. That’s magnificent, the feeling. Feelings are more than plurality, they are constant builders working for us. Then the Promotion of life from the form of a seed or a miracle, a sperm and a meeting from the inner of two individuals. What goes with it means a catastrophe for science, for academics and cricket players. We do not own explanations. We rather make assumptions about promotions and everything that revolves around us. What beautiful hands! We grow love and are at times selfish to spread its seeds. However our parents had a tough job while we were younger. Then I see some seeding and others aren’t doing the same. Have they lost the way or are they stuck on this journey? Their parents worked hard. Your parents haven’t done different. What is it that some produce and others do not? Why is harvest a condition? Could be a priority, like parenting, like making the most of the work of your hands. Could be better. But it is not. 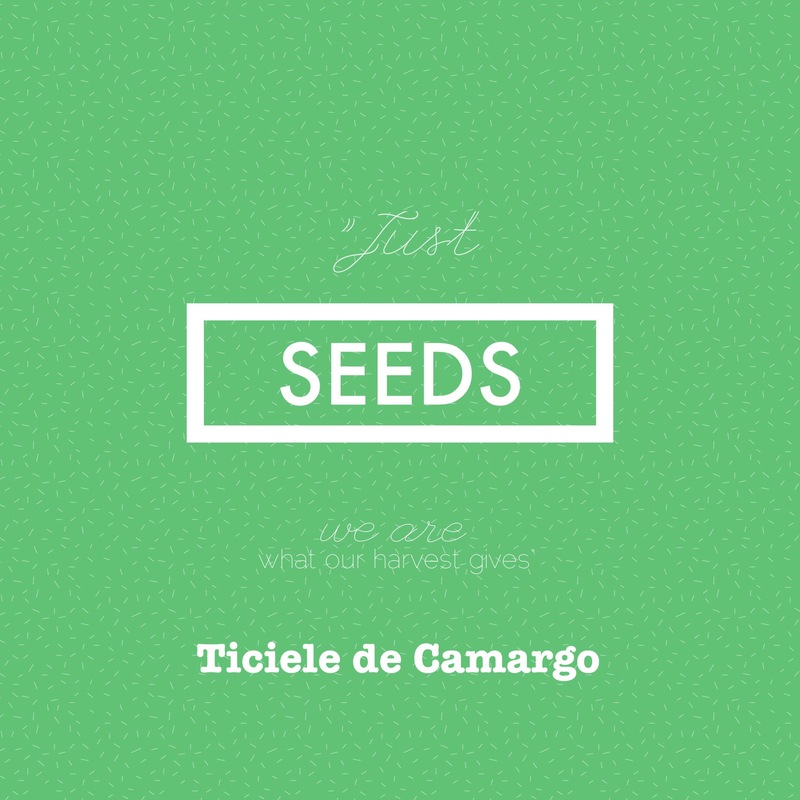 Though one thing is certain: just seeds, we are what our harvest gives. Keep sprouting!